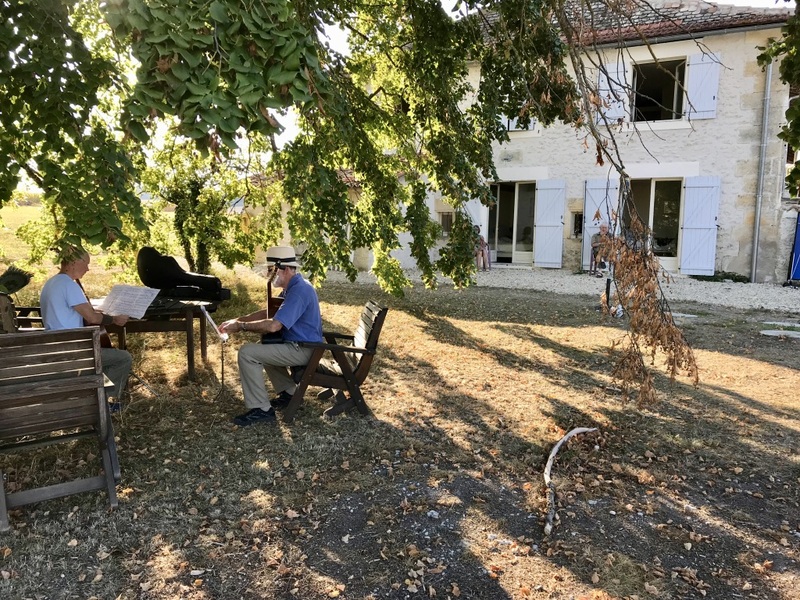 Richard returns to England this coming week to prepare for the Stringhenge autumn tour starting at the Hurst Festival in Sussex on 22 September and continuing into October. 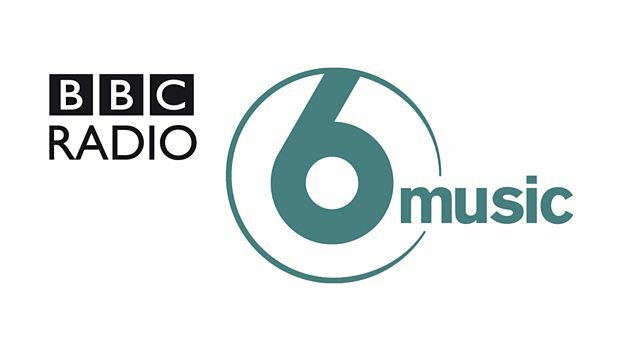 Listen again: https://www.bbc.co.uk/radio/play/m00008t5 There are only about ten copies of the vinyl first pressing left. All signed and numbered, so don’t miss your change to grab one while you can. ‘It all started at St Magus Cathedral on 1st June where I was very surprised and moved to see people in the audience from all over the UK. 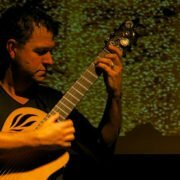 Since then I have slowly headed south stopping for two other Scottish gigs plus one on Holy Island and one in Pickering North Yorkshire. The Stringhenge album is now at the factory. 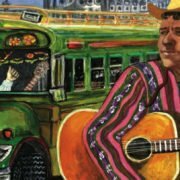 If you pre-order your copy here we will send you a link to the mp3 version of the album. You can also already buy Stringhenge as FLAC or ALAC files at the full, mastering quality sampling rate (96-24). 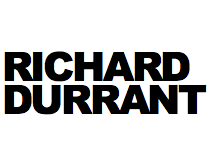 The audio quality of these downloads is really quite something – in fact all Richard’s albums are for sale on his site in these formats so that you can here them at the very highest resolution. 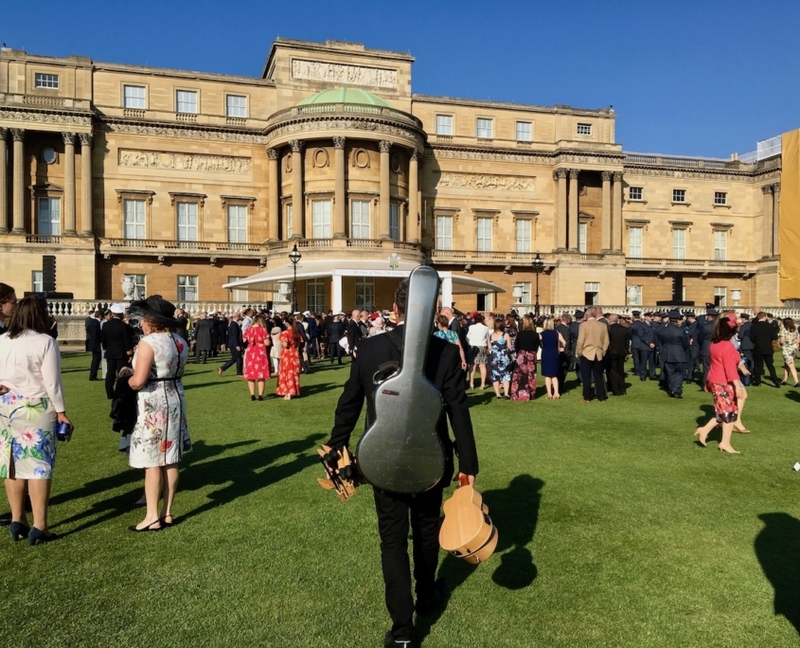 Before heading to the northern reaches of the British Isles Richard Durrant popped in at a certain birthday party at Buckingham Palace… All in a week’s work for Richard Durrant! 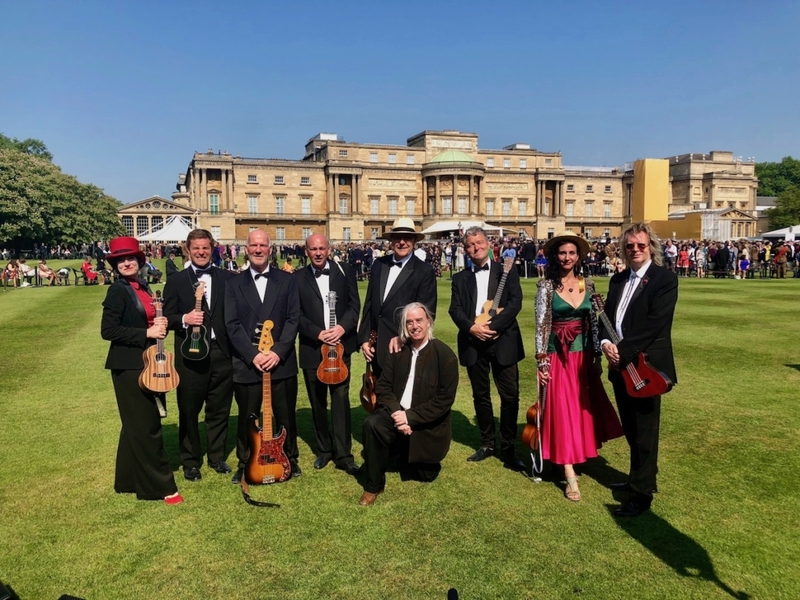 Richard was invited to play with the Ukulele Orchestra of Great Britain at last week’s birthday party for HRH Prince Charles at Buckingham Palace. The sun shone, the music echoed around the palace gardens and Prince Charles was delighted. 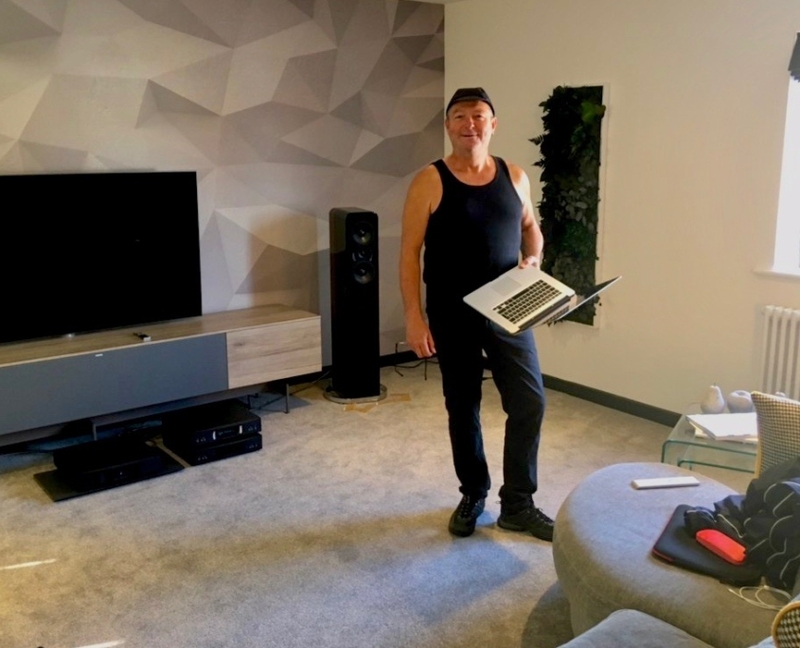 A few days later with his new album Stringhenge finished Richard headed north and called in at Peter Tyson Audio/Visual in Carlisle to have a listen to his work on one of their high-end audio systems. He was suitably reassured. 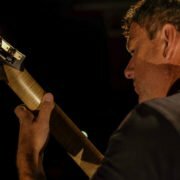 The recordings have now been mastered by Ian Shepherd with the lacquer cutting and vinyl mastering done at the famous Abbey Road Studios in London. Stringhenge the double album is now at the pressing plant and due any time now for delivery. So what is Stringhenge the double album all about? 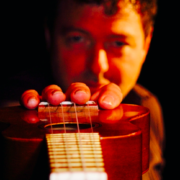 Well, Part 1 is all solo music played on the bog oak concert guitar, the tenor guitar and the ukulele. 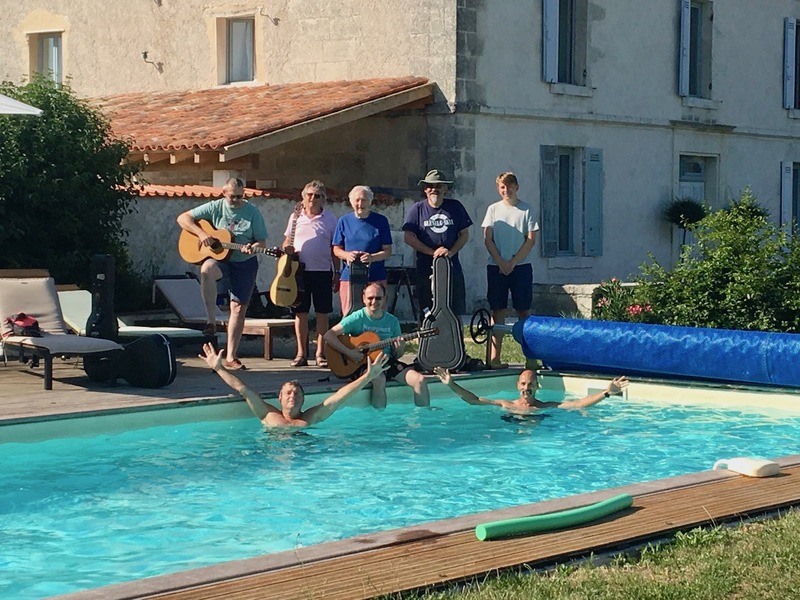 Works by Bach and Durrant mixed in with British Folk melodies. 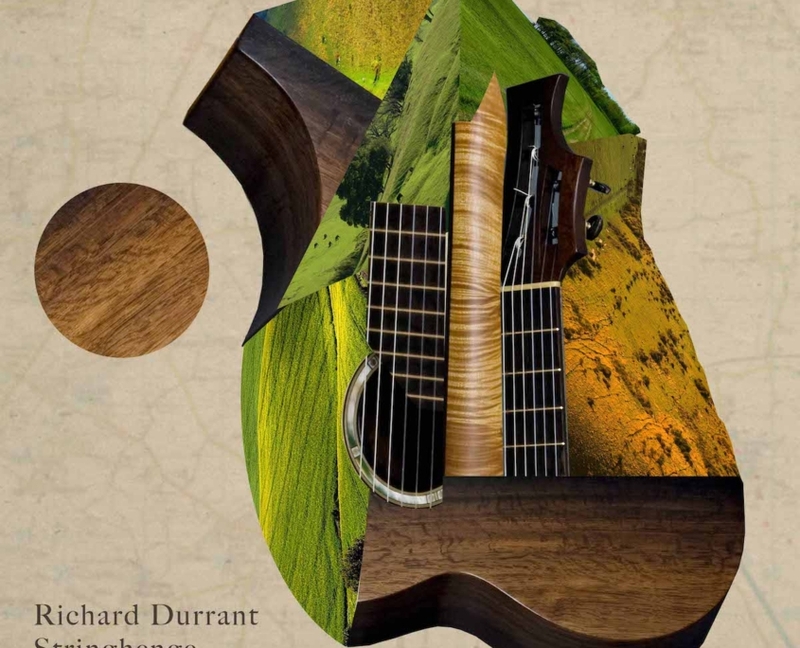 Part 2 is called The English Guitar Hymnal and is mostly Durrant originals including three songs. 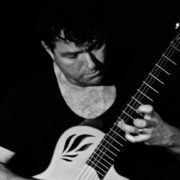 But there is also a track based on the Elgar cello concerto played on tenor guitar, harpsichord, chamber organ and bodhran. 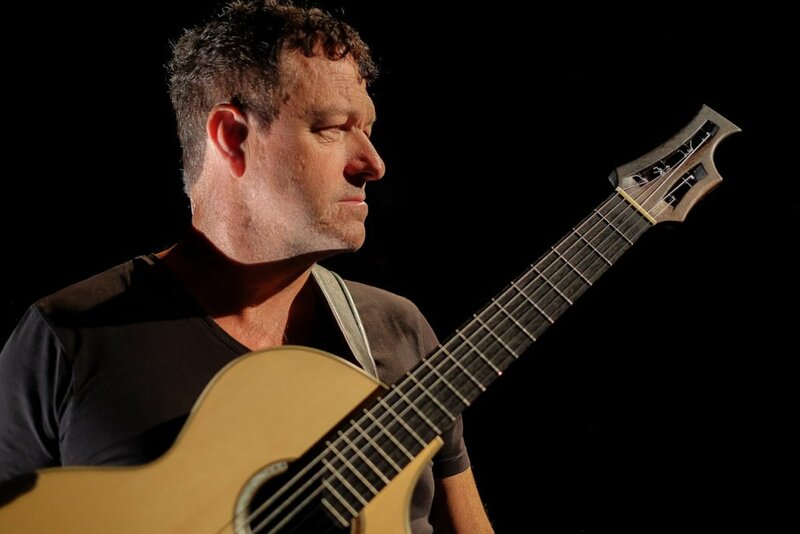 Richard says: ‘This is the most personal album I have ever made. 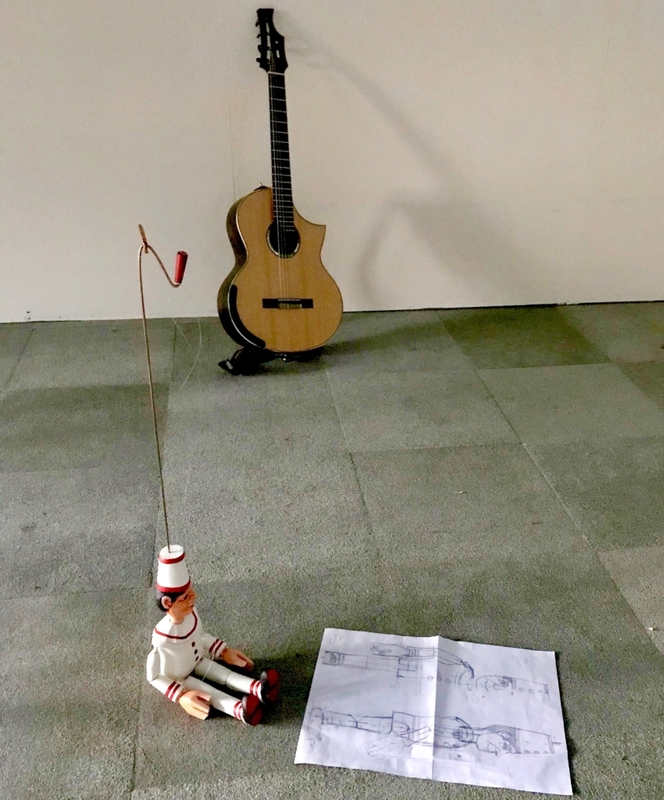 It is both high art and low art, Christian and Pagan, summer and winter.’ To record The English Guitar Hymnal Richard played a variety of guitars, double bass, cello, shruti box, harpsichord, organ and ukulele. Unusually he also takes lead vocals on the three songs. 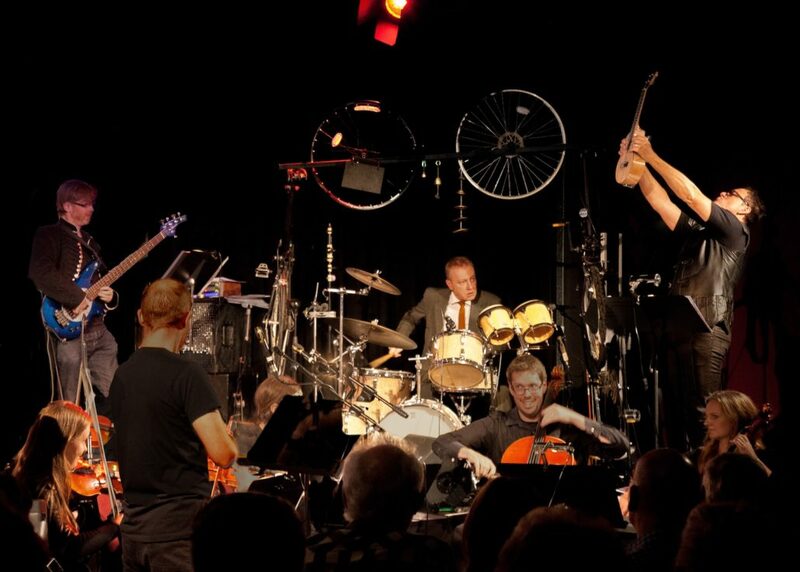 He is also joined by friends Howard Beach on harpsichord & organ, Piers Adams on recorders, Stephen Hiscock percussion & drums, Nick Pynn fiddle & dulcimer plus a host of voices and the Sompting Village Morris! 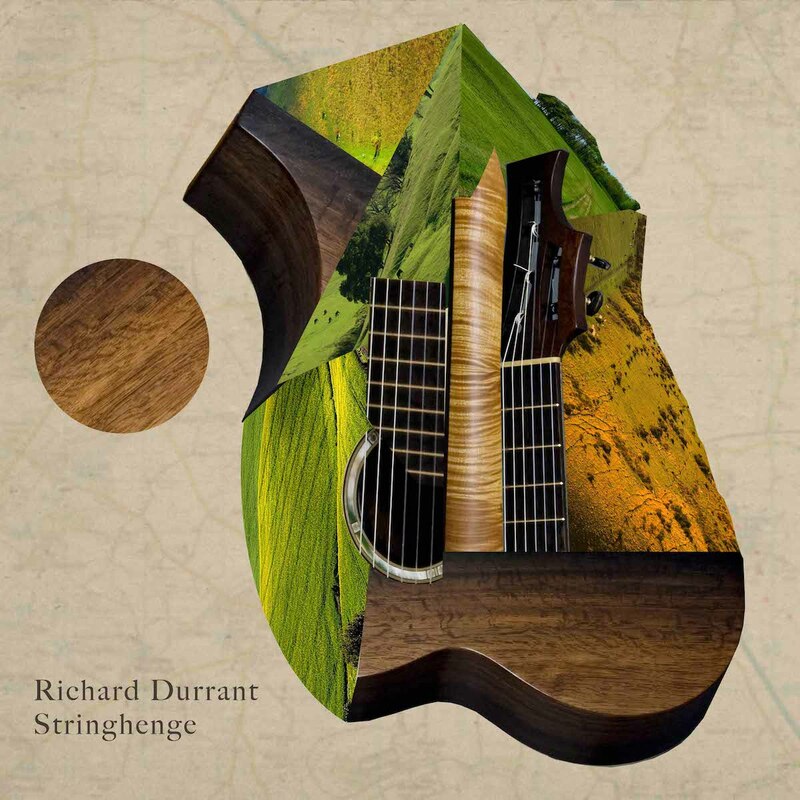 So here’s a track from side one… http://richarddurrant.com/wp-content/uploads/2018/06/ABriefHistoryofWood-1.mp3 The Stringhenge tour began last Friday at a packed St. Magnus Cathedral, Orkney. It was attended by fans from all over the UK. 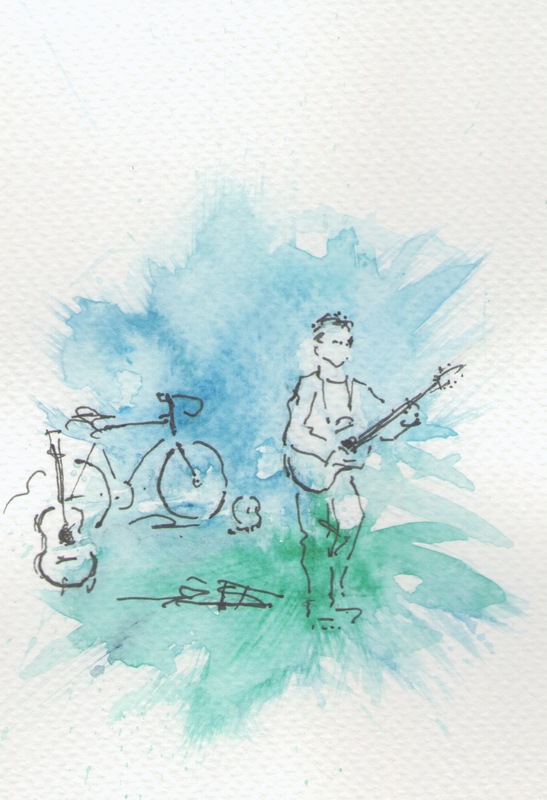 Richard and the ‘Stringhenge Peloton’ are now cycling south for nine more concerts at significant places on the British landscape. 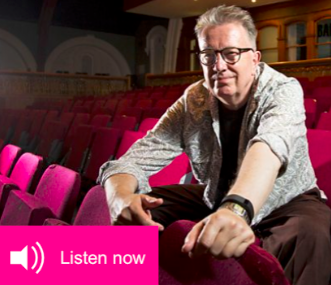 Richard will be appearing live on BBC Radio 3’s breakfast programme from The Big Oak in Sherwood Forest as a special programme for Midsummer’s Eve. 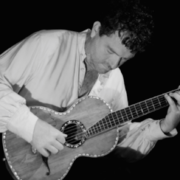 He will be performing at St Mary’s Church in the forest as part of his Stringhenge Tour. 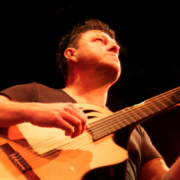 Richard Durrant celebrates the launch of Stringhenge the double album by cycling his solo show from Orkney to Sussex throughout the month of June… The music for Stringhenge is directly inspired by the British landscape so how better to celebrate the launch of the new album than with a concert tour covering the length of Great Britain. 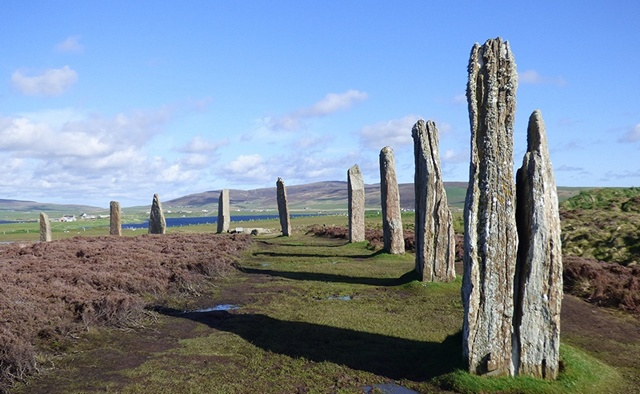 This tour will take in some of the most iconic locations in Scotland and England – here are some of the highlights… Starting on 1 June in St Magnus Cathedral on the island of Orkney – begun in 1137 for the bishops of Orkney when they were ruled by the Norse Earls. 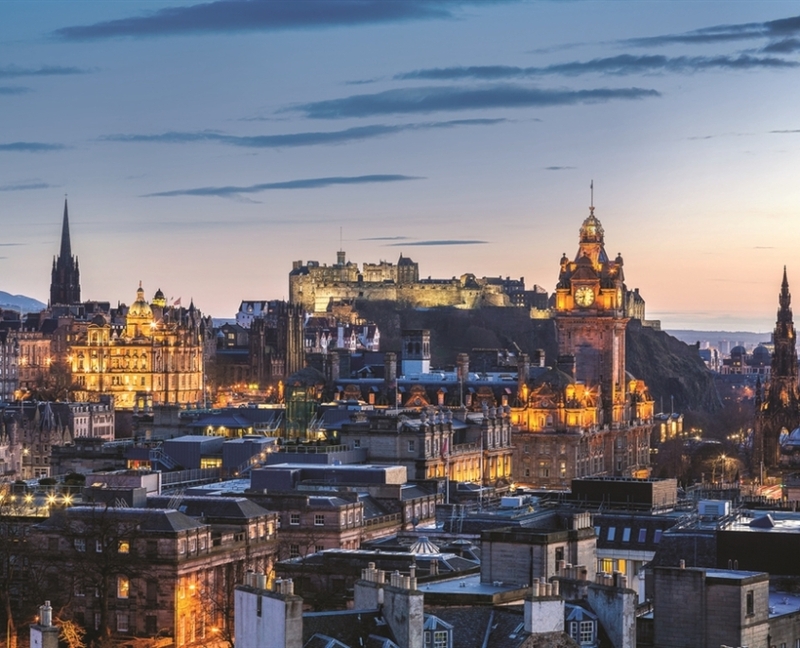 On the mainland one of the concerts will be at Edinburgh’s Greyfriars Kirk – one of the city’s oldest surviving buildings and an important place in the history of the Scottish Covenanters. 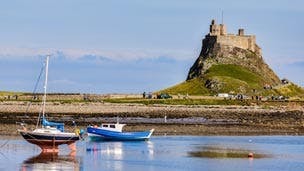 Along the coast of Northumberland to the remote Holy Island of Lindisfarne and the little Saxon church founded by St Aidan in 635 AD and still a centre of pilgrimage today. 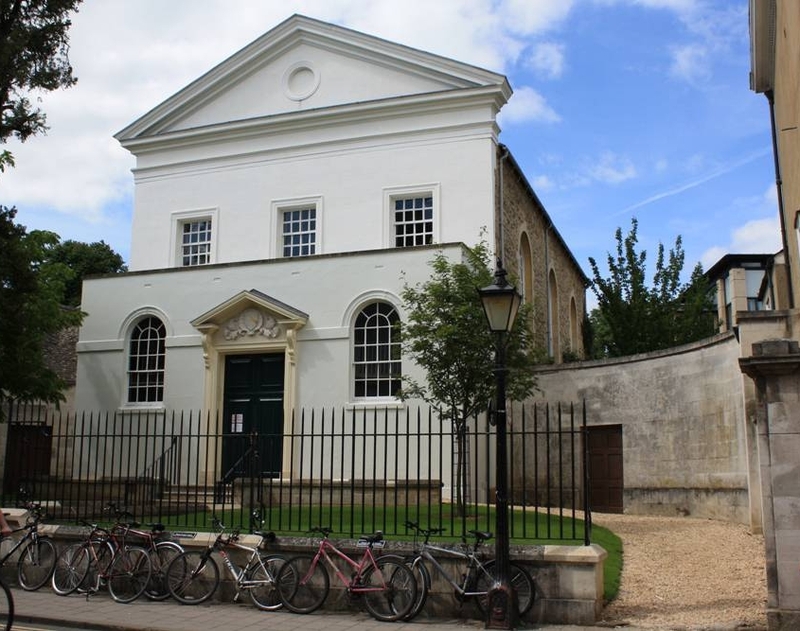 In the city of spires, Oxford and the Holywell Music Rooom – the oldest purpose-built music room in Europe, and Britain’s first concert hall dating from 1748. 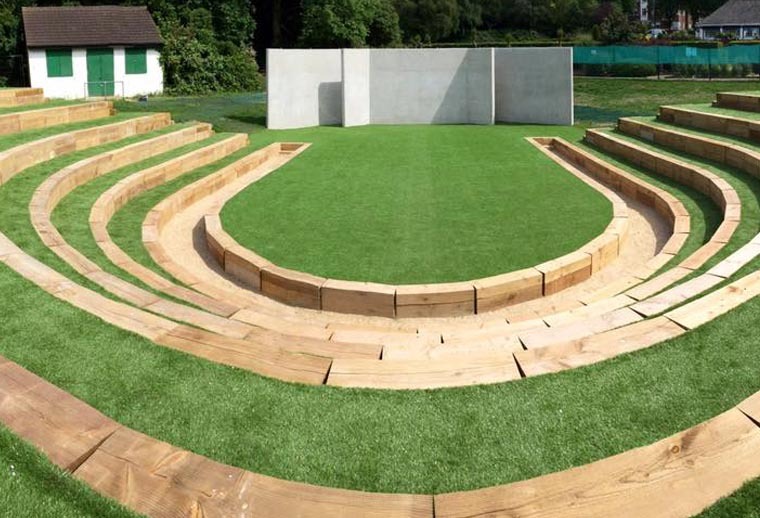 And finally to a host of venues along the South coast including BOAT – Brighton Open Air Theatre – Placed in The Tatler’s top six outdoor theatres which included Shakespeare’s Globe. As well as buying tickets in advance for the tour concerts you can also pre-order copies of Stringhenge on vinyl, CD or download. You can even join Richard (and co-rider Sean) for part of the cycling journey between Orkney and Lindisfarne (June 1st to 8th). 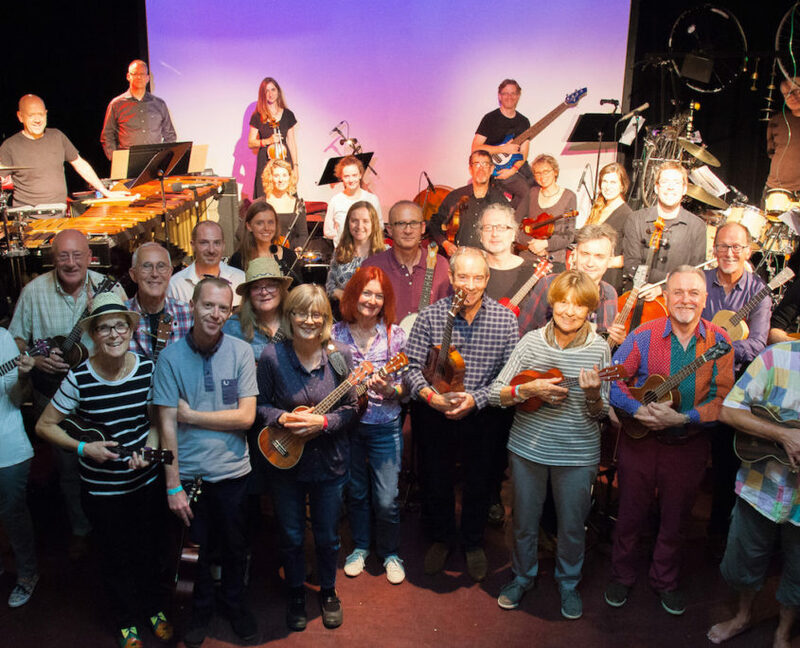 And finally a huge thank you to everyone who supported last week’s fantastic event with at The Hawth in Crawley with Six Grooves for Ukulele. 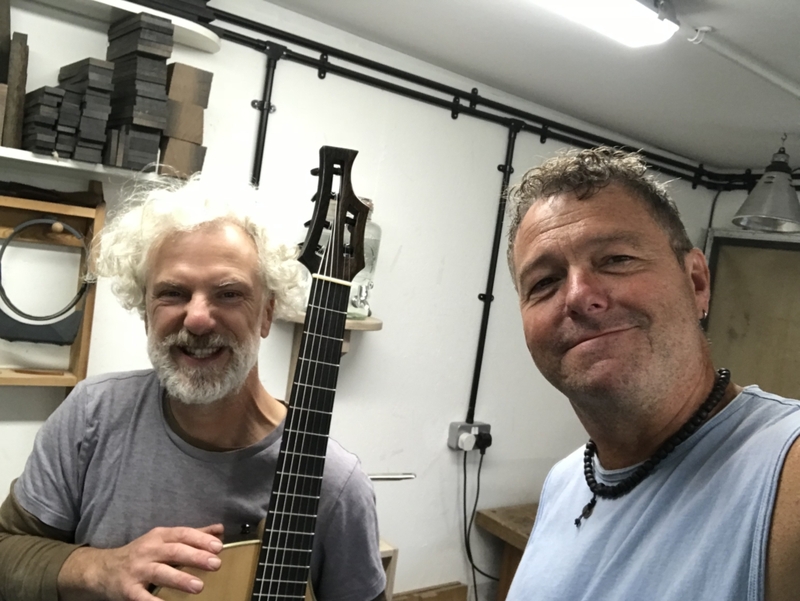 We had a really brillant audience, the amazing Richard Durrent Orchestra and a superb group of community ukulele players..
Richard Durrant tell us he has been as busy as ever during the long winter months and now brings up some exciting news about what’s coming up this Spring… Hi Folks, Welcome to my first blog of 2018 – albeit a rather belated one as we’ve already passed Imbolc and the days are lengthening as we head for spring. 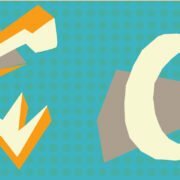 I have two big, long term projects running at the moment. I would love to tell you about them both and hope that you find them unusual and interesting. 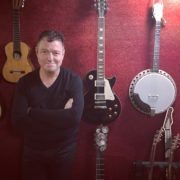 A double album on vinyl and CD I’m currently recording my new album Stringhenge to be released on June 1st in St Magnus Cathedral on Orkney. It’s a project I’ve been planning for many years. 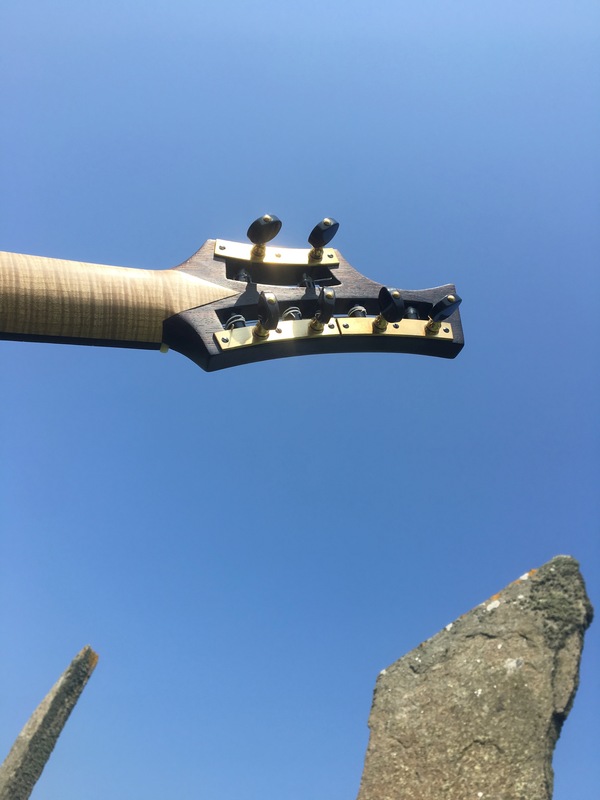 The album is directly inspired by the British landscape and by my beautiful English guitars, but the musical roots of Stringhenge lie in the British folk tradition and obscure British Prog. The album also feeds directly off the oddness of my musical upbringing. You can already order copies of Stringhenge on vinyl, CD or download. 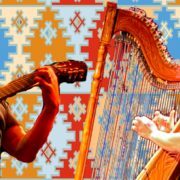 You can also buy tickets for the album tour concerts taking place between Orkney and Sussex. 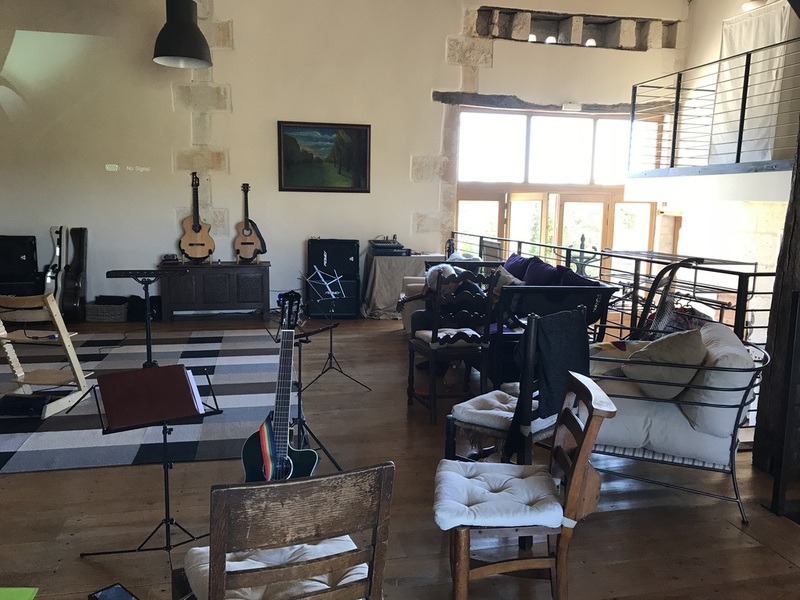 You can also pledge your support in other ways: * Buy a ticket for the private concert in my studio (5th May) * Include somebody’s name on the album artwork * Buy front row tickets to many of the gigs on the tour (includes a signed copy of the album). 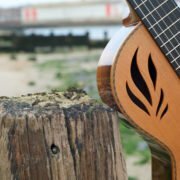 Six Grooves for Ukulele – a six movement 45 minute ukulele concerto with additional “Antiphonal Ukes” from the local community. 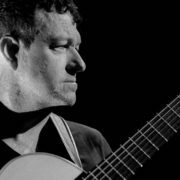 The Girl at the Airport – for guitar and strings. Any ukulele players wishing to take part should contact us straight away. 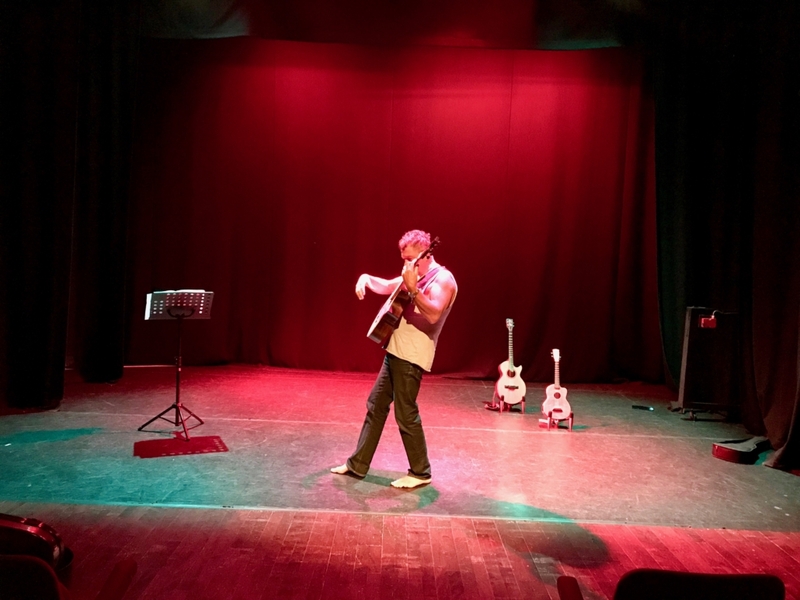 Existing Six Grooves passport holders can come to a refresher at Ropetackle on Wednesday 11th April, 7pm and also take part in an open dress rehearsal on 16th April.